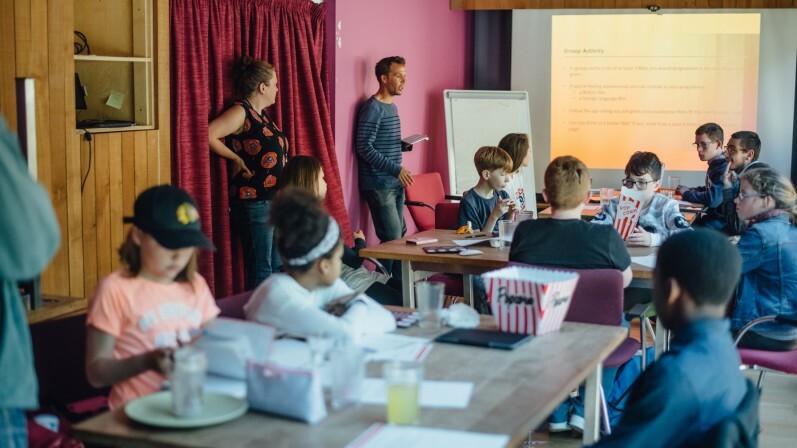 As part of the Into Film Clubs experience, members are encouraged to voice their opinions in discussion, create reviews and publish their responses on the Into Film website. 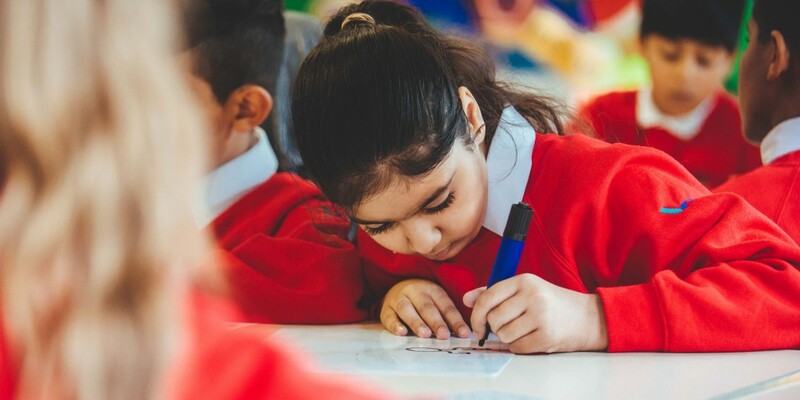 This resource is designed to introduce club members to the art of reviewing and develop their critical thinking and literacy skills. 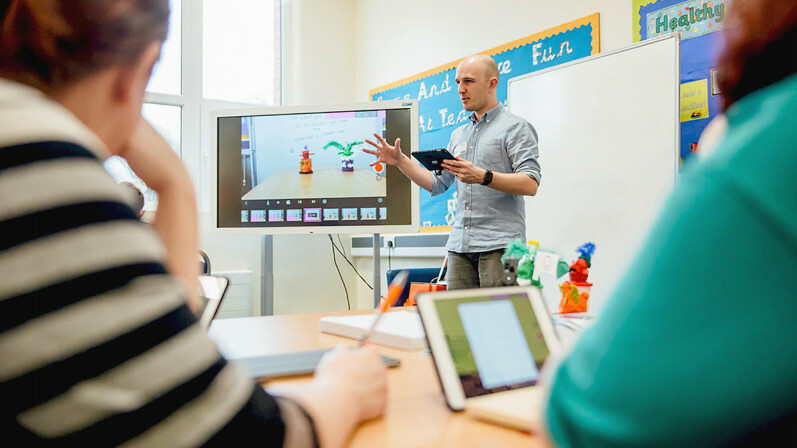 It offers flexible approaches to reviewing films and is designed for both film club sessions and classroom use. It will work with any film and can be easily adapted to suit your group and available time. 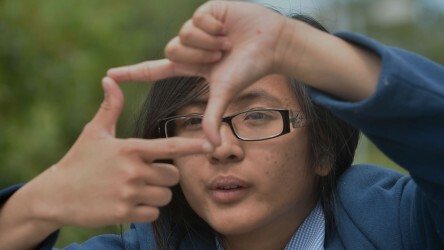 Teacher notes to accompany Creating Effective Film Reviews - Primary. PowerPoint presentation for Creating Effective Film Reviews - Primary. 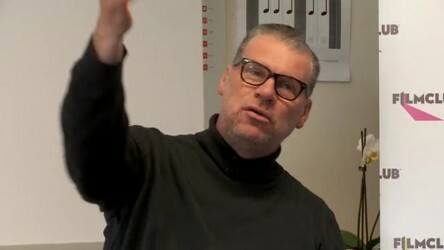 Mark Kermode gives advice on review writing and how to avoid plot spoilers. 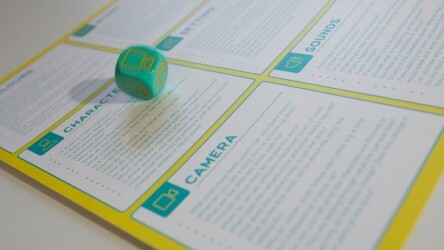 3Cs and 3Ss question card and dice template. 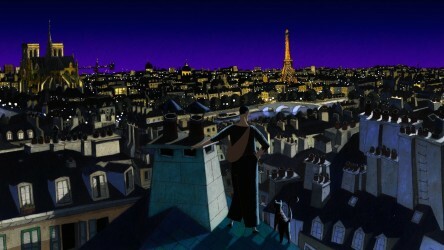 A guide for Into Film Club members to work with the classic animated feature A Cat in Paris. 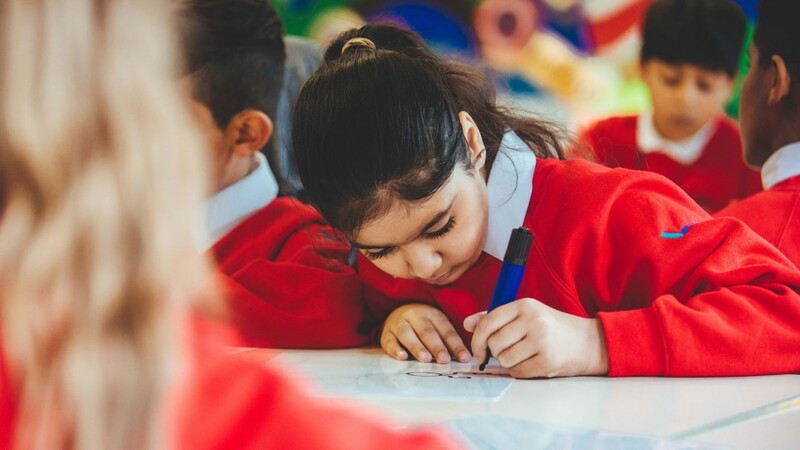 Into Film gives every child and young person aged 5 to 19 in the UK the chance to experience film creatively.